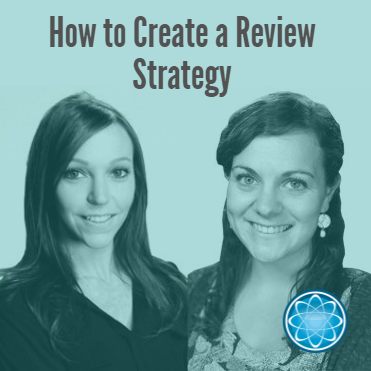 How to Create a Review Strategy Webinar Your online reputation is heavily impacted by your online reviews, and we’re teaching you how to manage your review strategy in this webinar! 88% of consumers trust online reviews as much as personal recommendations, so you need a review strategy! You can listen to the podcast here or download it directly from iTunes.